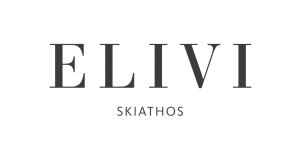 ELIVI SKIATHOS opened in June 2018 and expanded in April 2019 for its second season. The hotel is located on arguably the best spot of the island, perched on a hilltop on the Pounta Peninsula overlooking the Aegean Sea in an area of natural beauty, surrounded by a wildlife refuge, evergreen pine forest and lagoon. 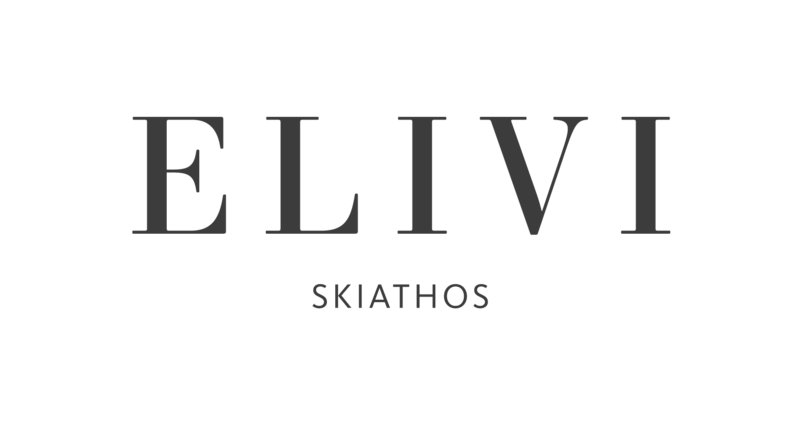 The family-owned property was developed by father and daughter Elias and Vivi Nathanailidi. The hotel offers direct walking access to no fewer than four beaches. Each one is a white-sand idyll with mattress thick sunbeds galore overlooking the deliciously clear Aegean Sea, cooled by the sea breeze and bathed in Mediterranean sunlight. The villas – awash with bleached wood and cool marble, and all boasting long balconies or private plunge pools – are elegantly spread among gently rustling olive groves. Two outdoor swimming pools on either side of the island stretch into the glistening turquoise waters below and a Kid’s Club will keep little ones entertained while parents enjoy the spa, or an excellent sushi and rosé lunch at the pool and beach bars.